Successful relationships cannot exist without it. At 5 Oceans Marine Group we base every relationship on a firm commitment to earning and retaining our client’s trust. Advice of any kind is valuable only when grounded in hard-won expertise. It too, must be trustworthy. 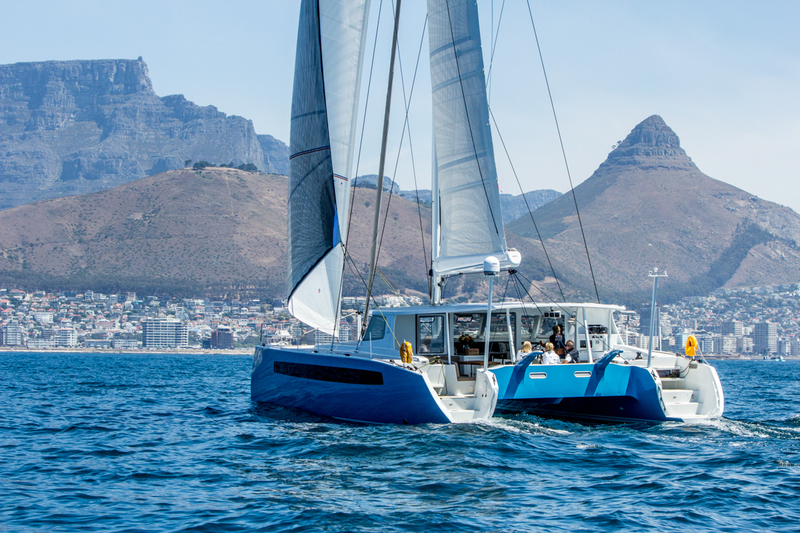 Trust and expertise define the heart and soul of 5 Oceans Marine Group. We are a team of skilled professionals who thrive on providing expert, trustworthy advice and service to boat and yacht sailors around the globe. For us, success is not about bottom-line profit – it is about being there when our clients need us the most and coming through when the challenges are the largest. That’s how we build lasting trust. And it is why we are the fastest growing yacht brokerage firm in the world. Every day, in every way, we go above and beyond the call when it comes to serving the needs of those who place their trust in us.